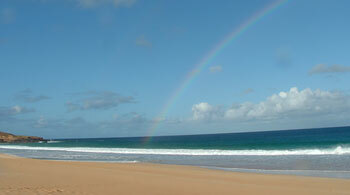 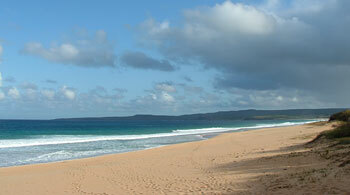 forever views of three mile Papohaku Beach. 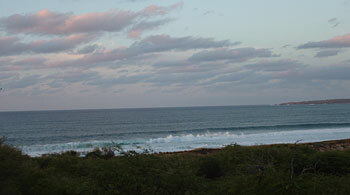 Located on a private cul-de-sac street, this Beach front home site offers the ultimate in quiet, peace and privacy. 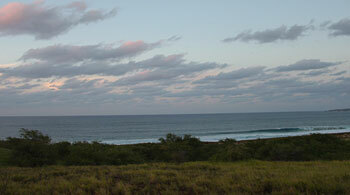 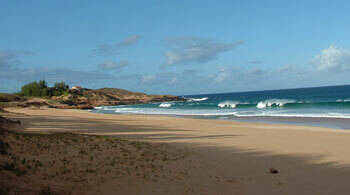 Unprecedented opportunity to own and build your Family Estate this close to the beach.